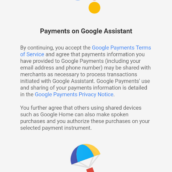 It’s official, you can now shop with Google Assistant on your Google Home. The process of setup and executing a purchase is very straightforward. 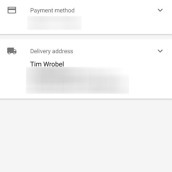 Once your payment and shipping options are selected via your smartphone (either inside the Home app or Assistant settings menu), simply tell your Assistant what you want (ex. “OK Google, order paper towels”), and you’re done. 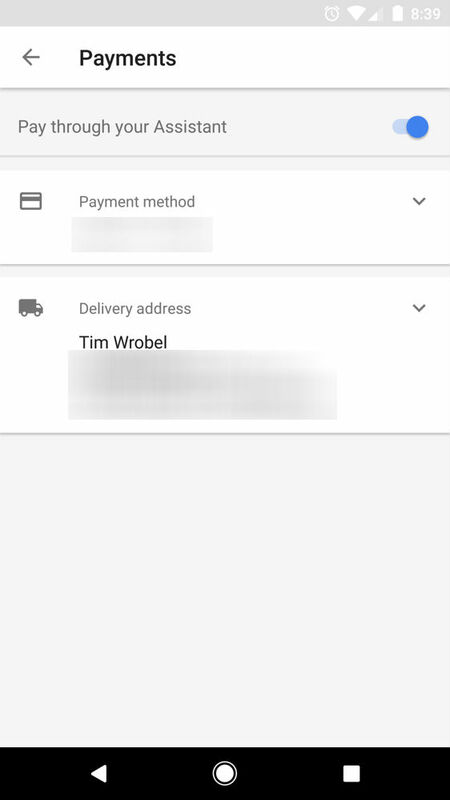 Your delivery will arrive via Google Express. 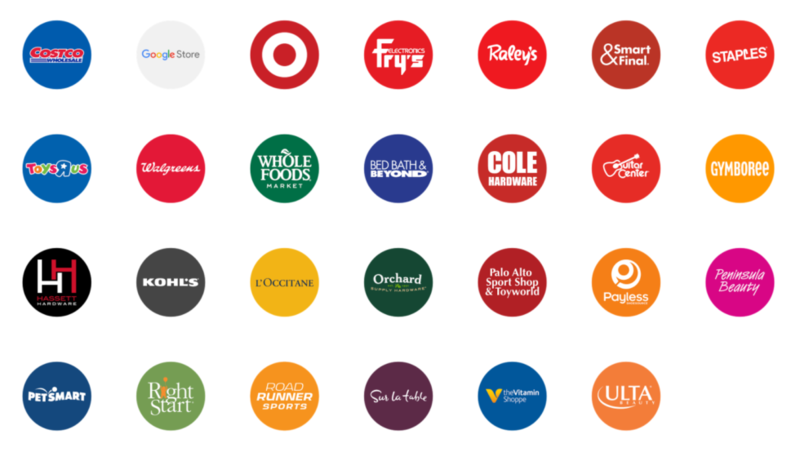 As for which stores you can order from, here’s an image that overviews the top supported retailers. 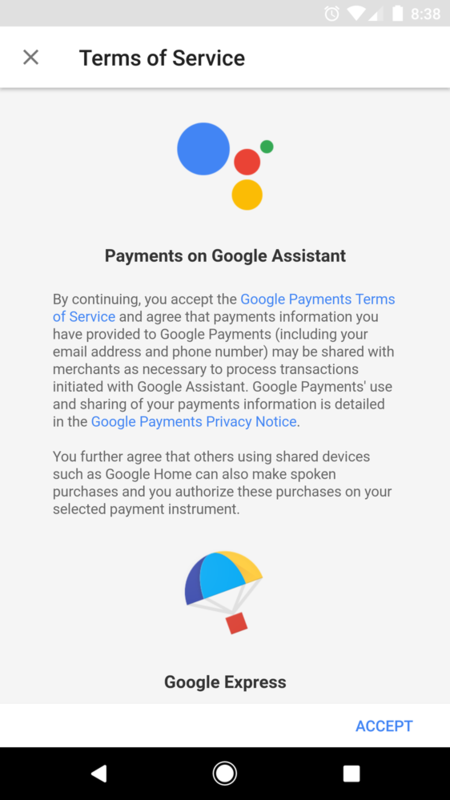 According to Google’s announcement post, there are no fees or service charges through April 30, 2017. 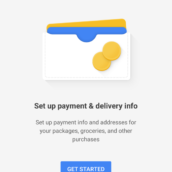 It seems that Google wants to get folks familiar with using it for a bit, and can maybe then begin charging for the convenience. 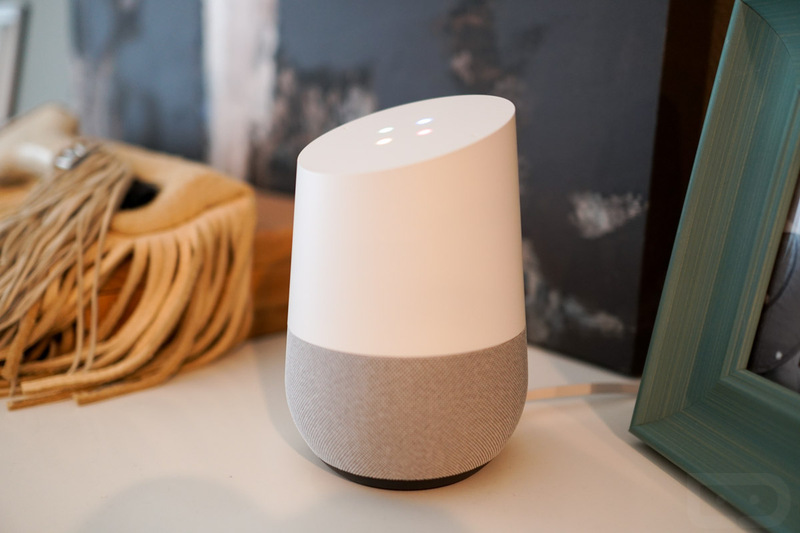 Through April 30, 2017, when you shop via Google Home, you don’t have to worry about additional service or membership fees. And set-up is easy! 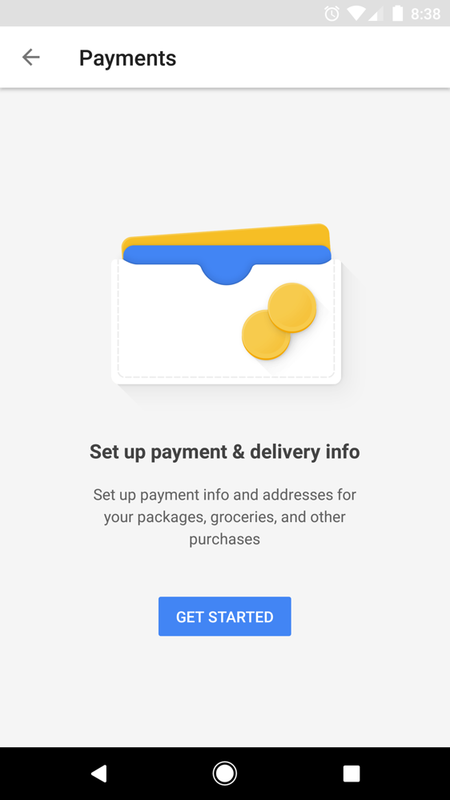 To get started, go to the Google Home app, navigate to “More settings” and then scroll down to “Payments.” From there, set your default credit card and delivery address, and you’re ready to shop. 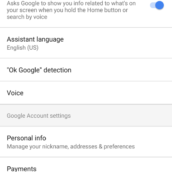 To make sure your billing and shipping info is all in order, here’s what you are looking for inside the Google Assistant settings. 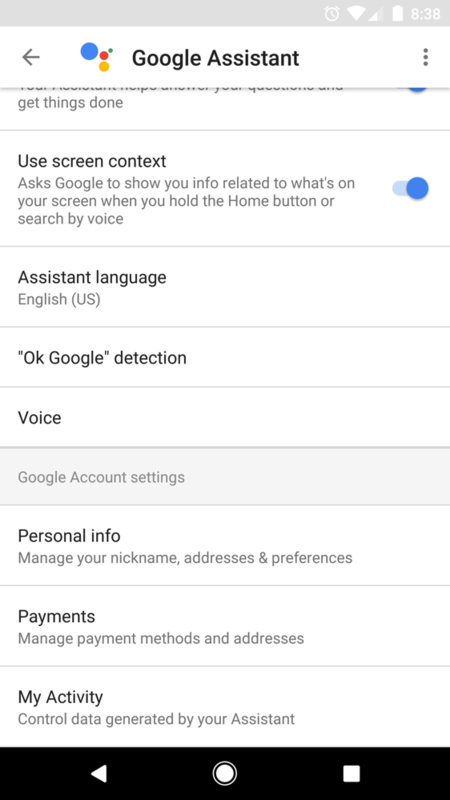 Because Google tends to double up on things, you can also find these settings by opening the Home app > More Settings > Payments.